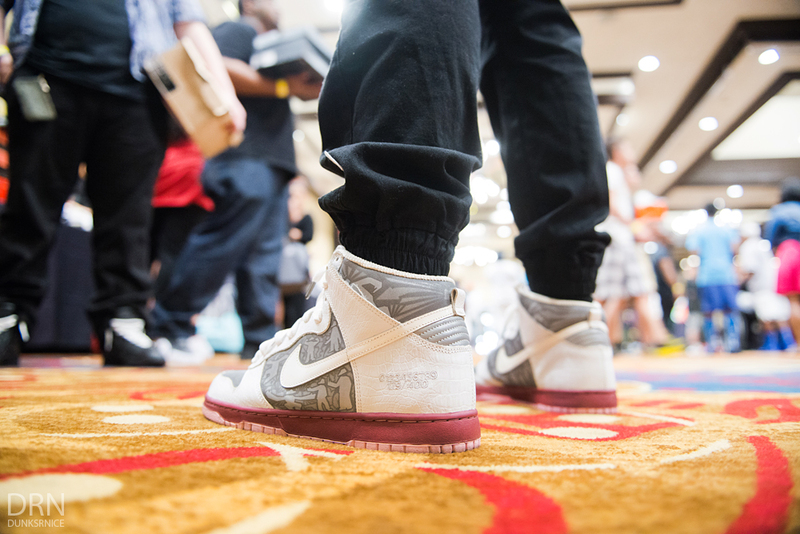 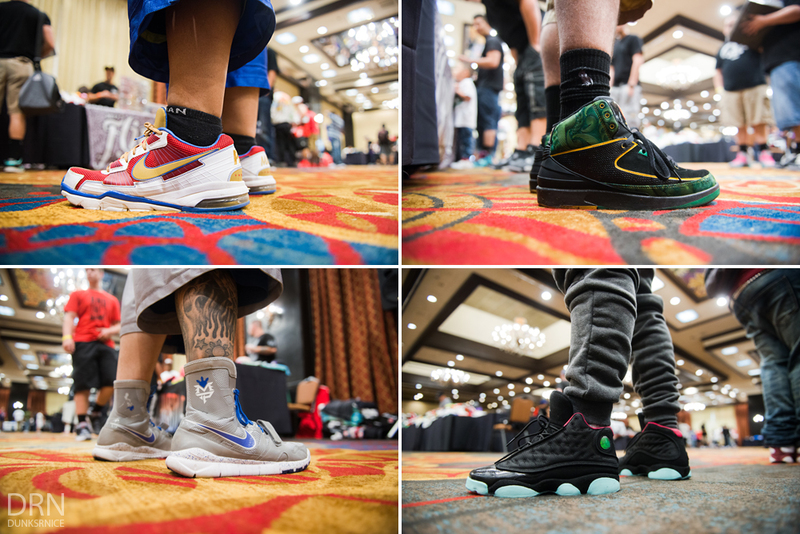 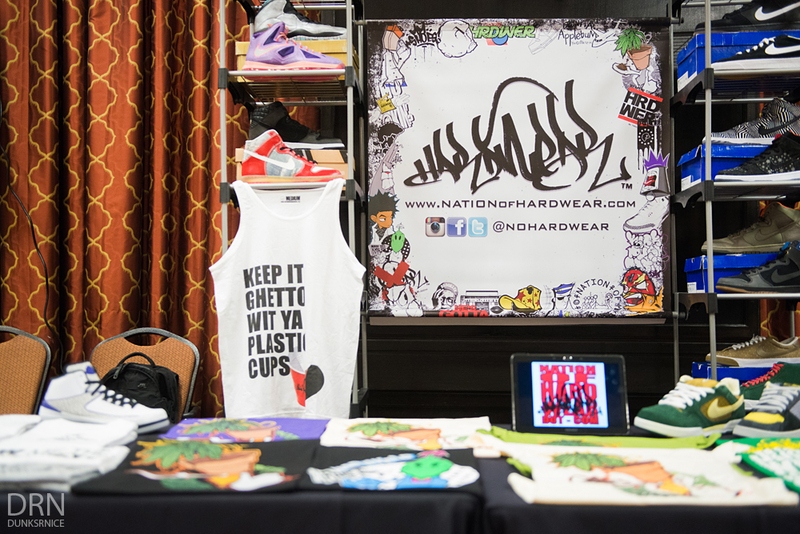 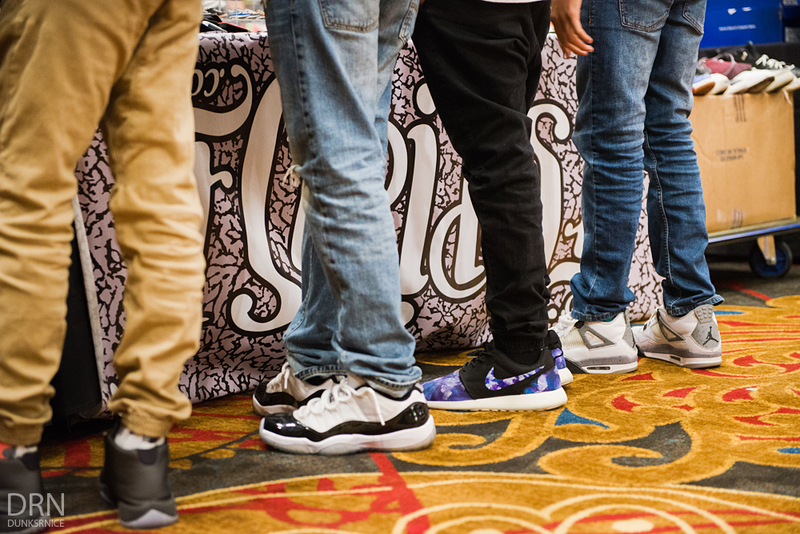 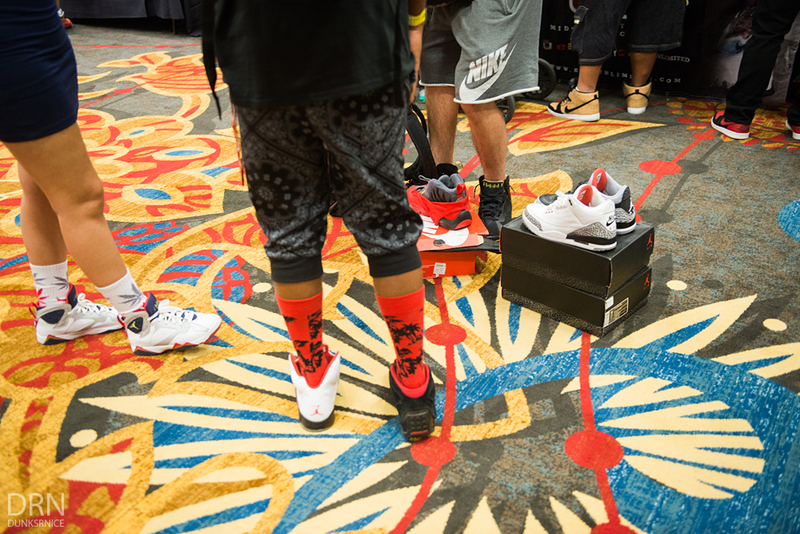 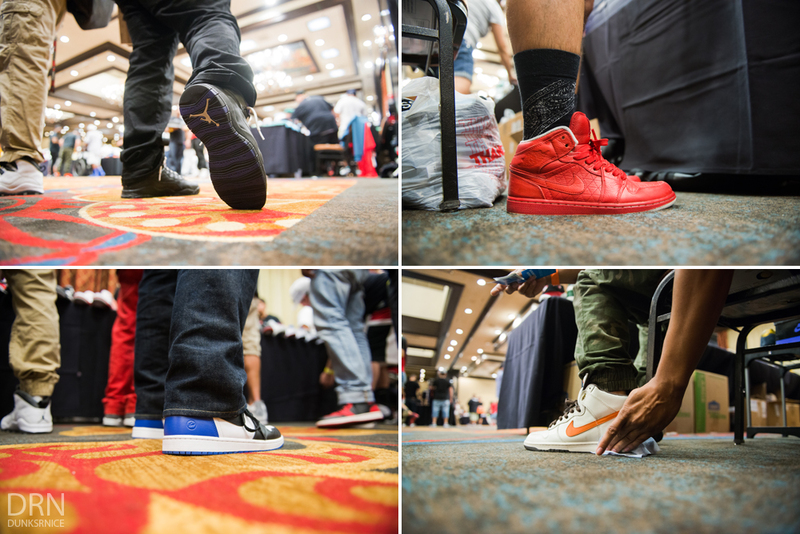 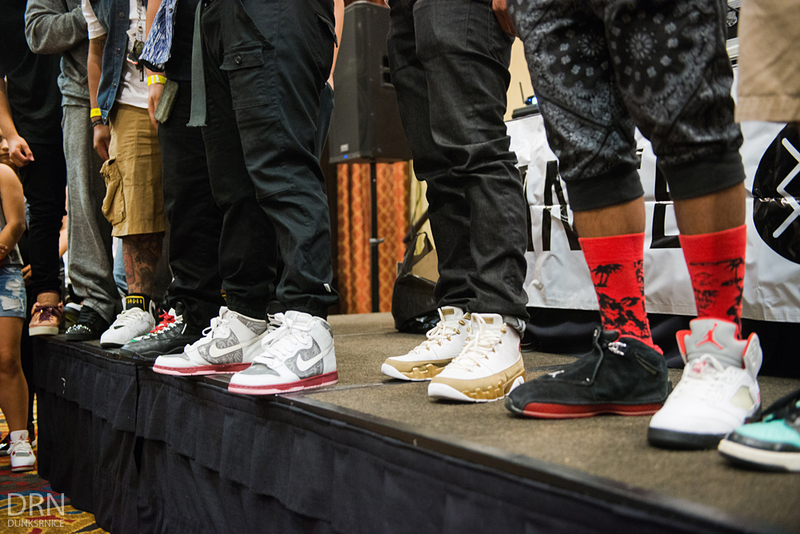 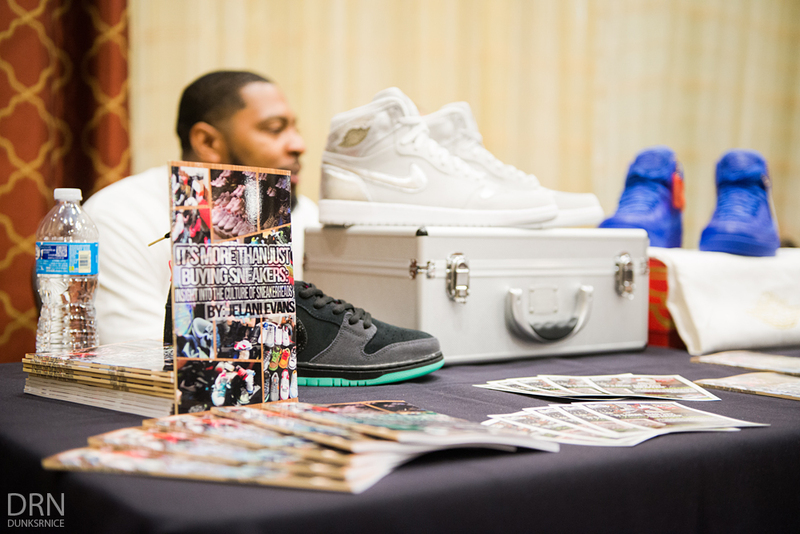 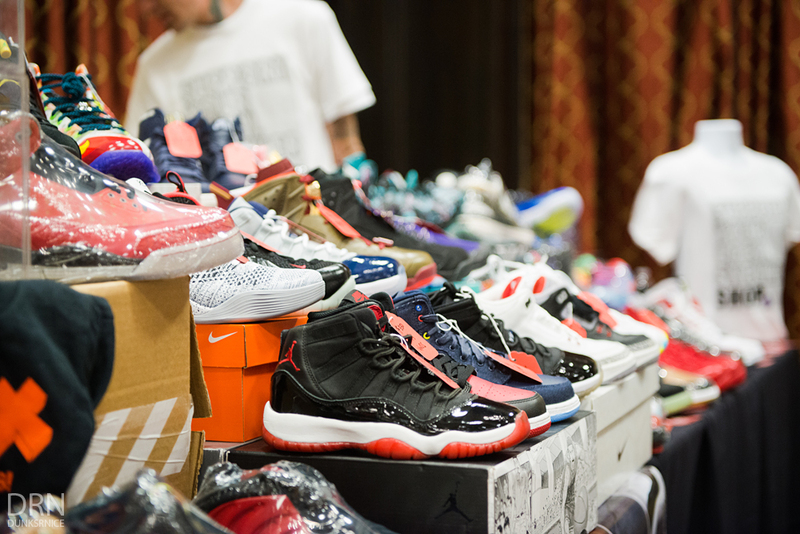 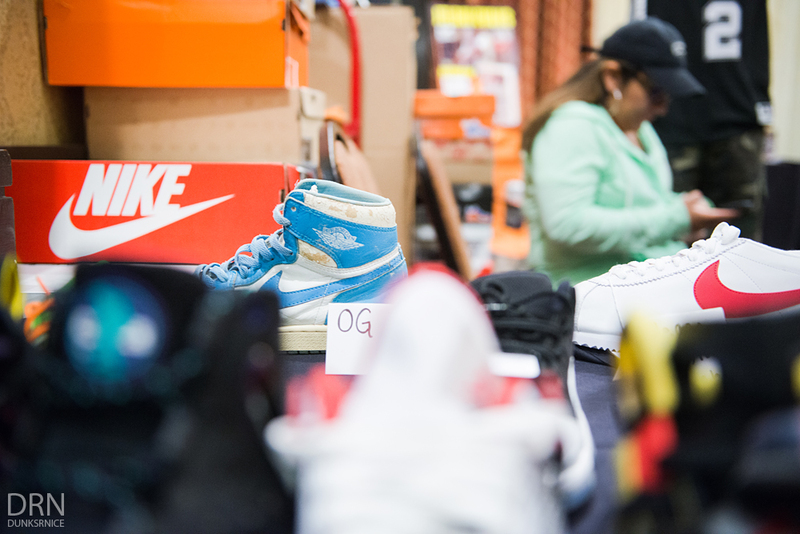 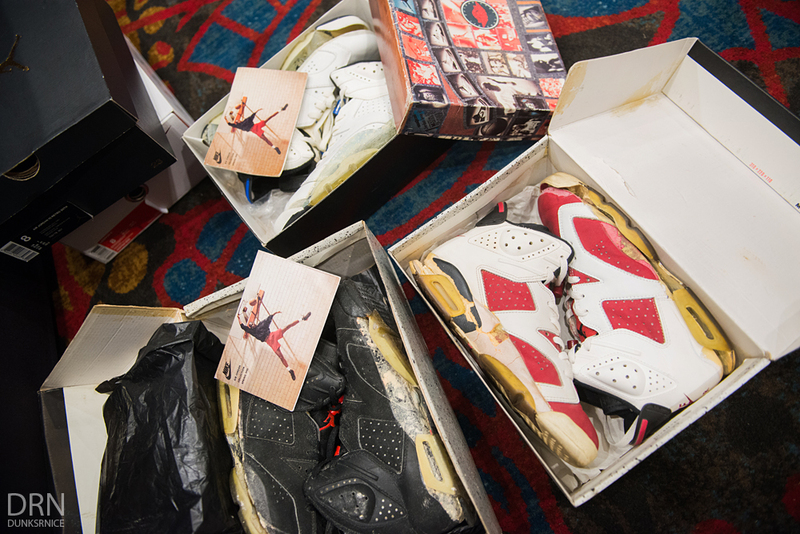 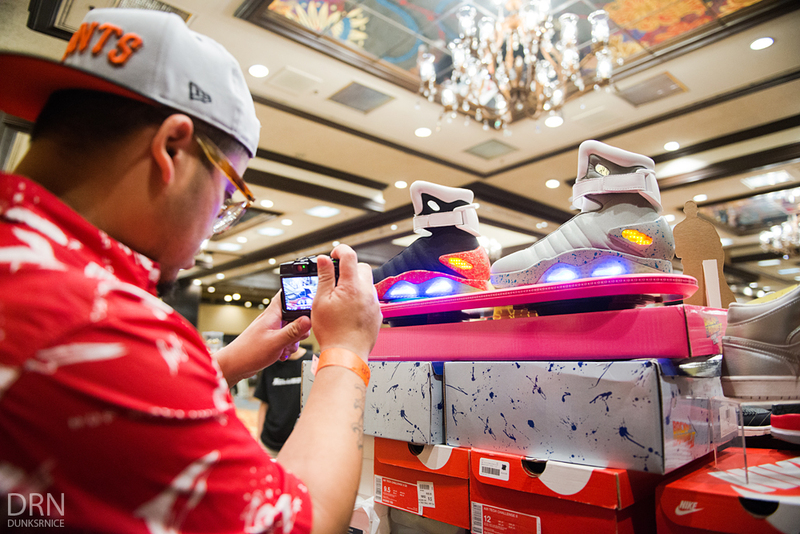 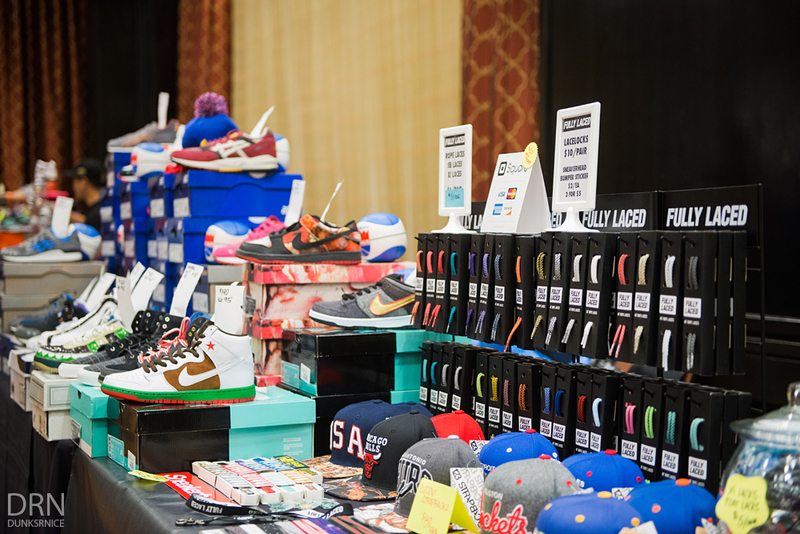 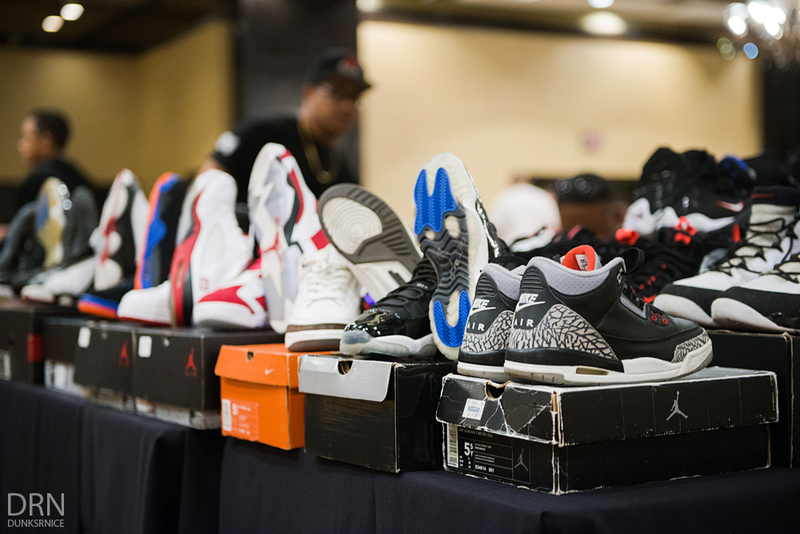 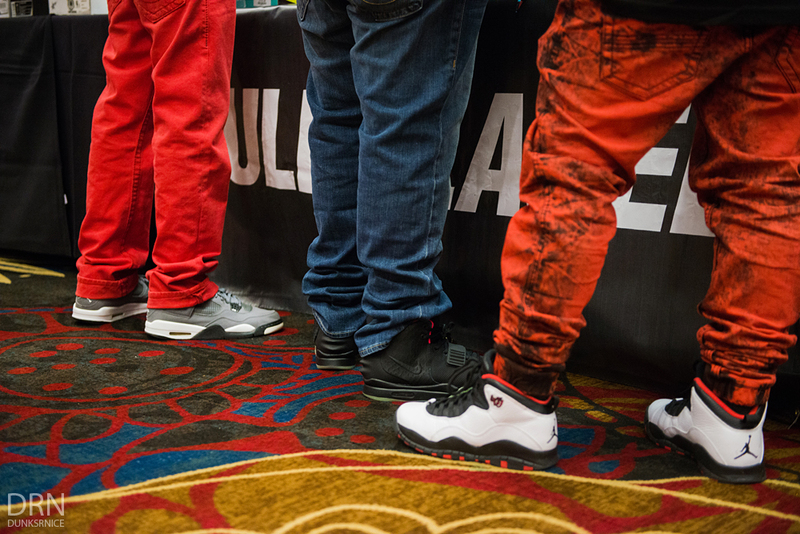 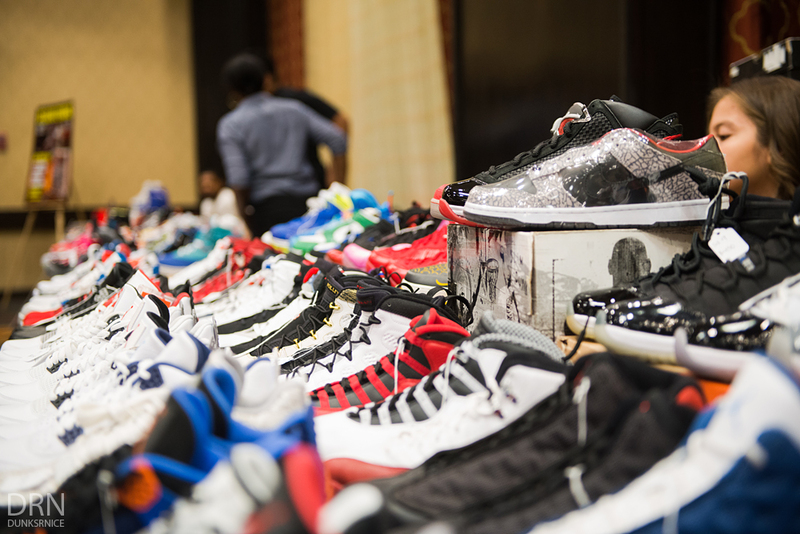 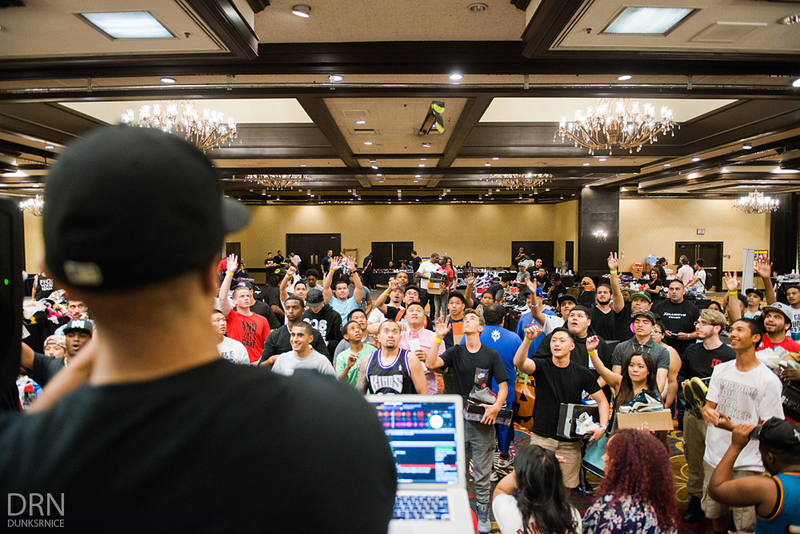 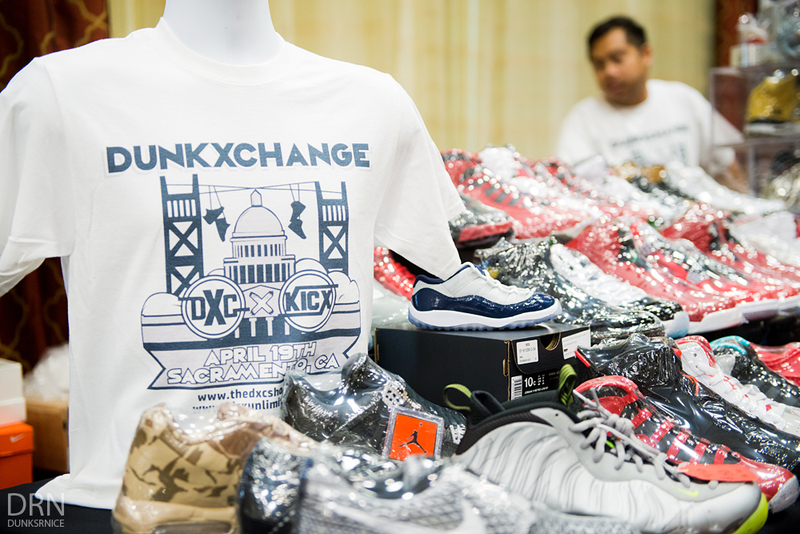 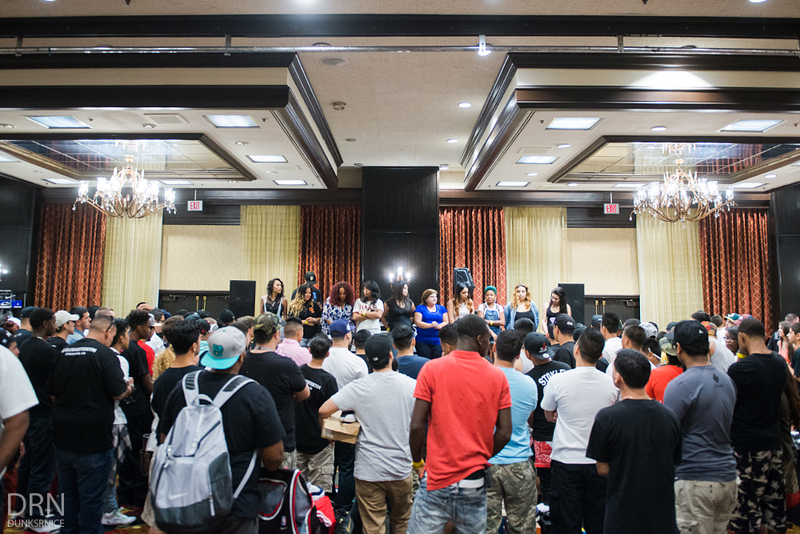 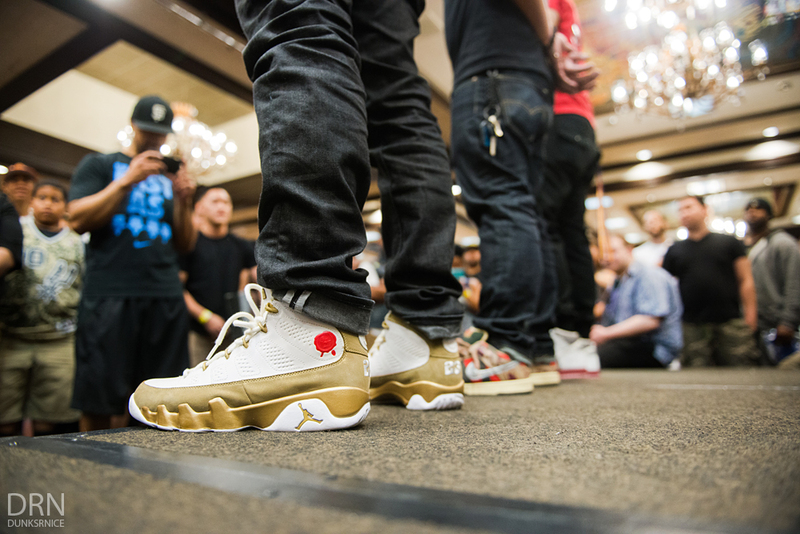 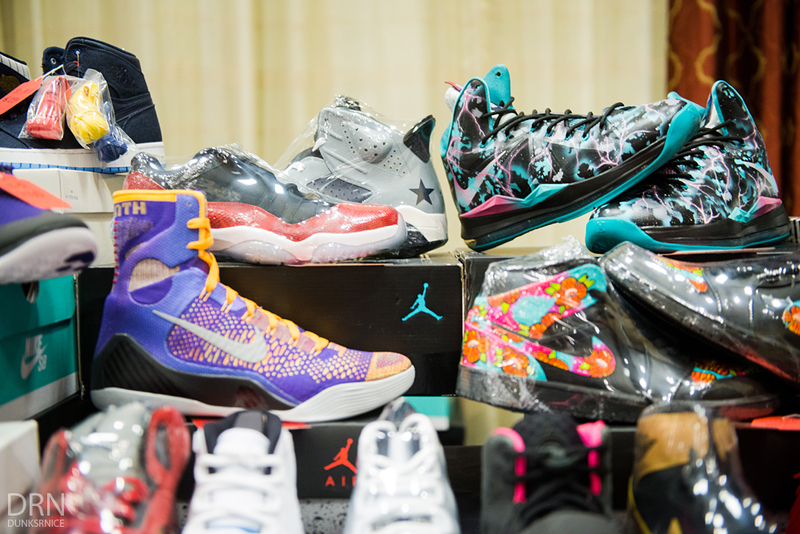 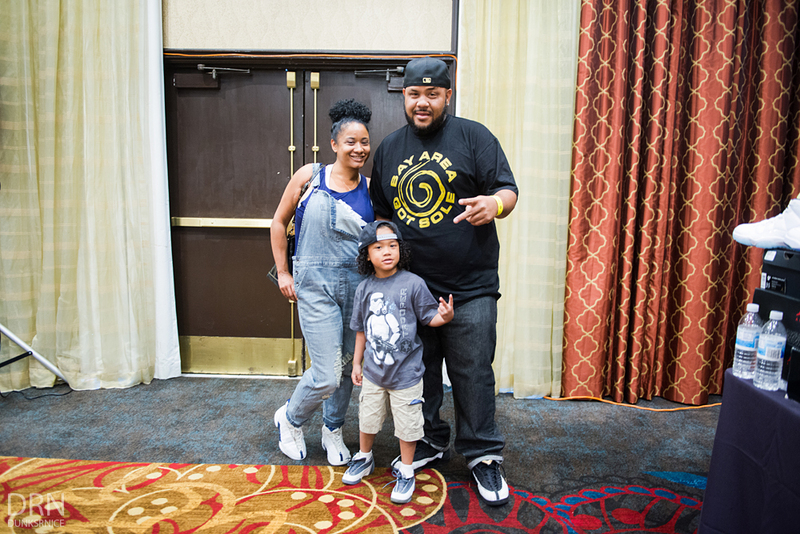 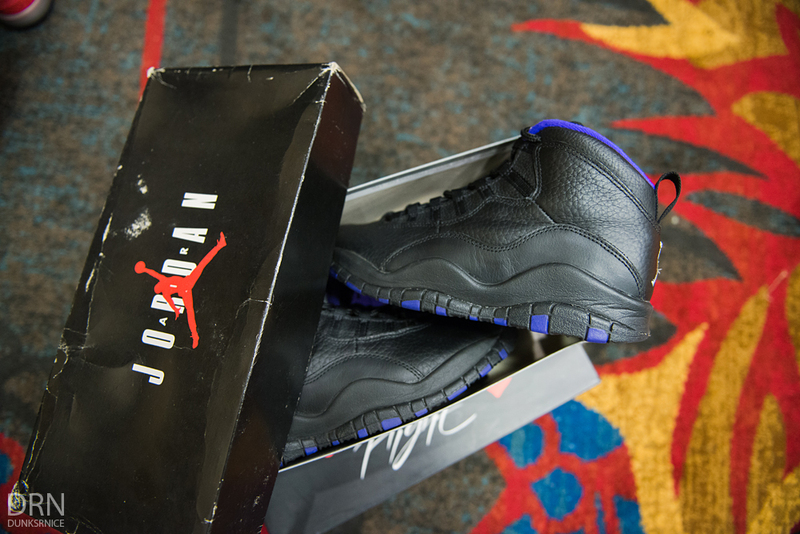 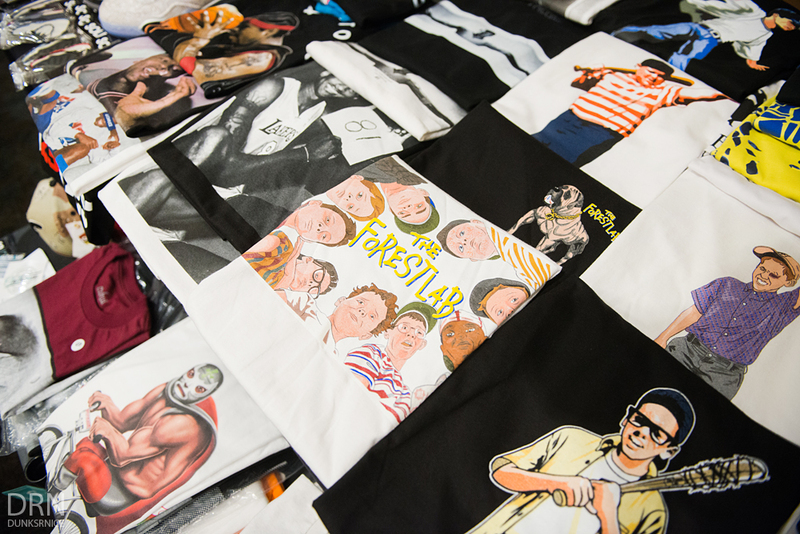 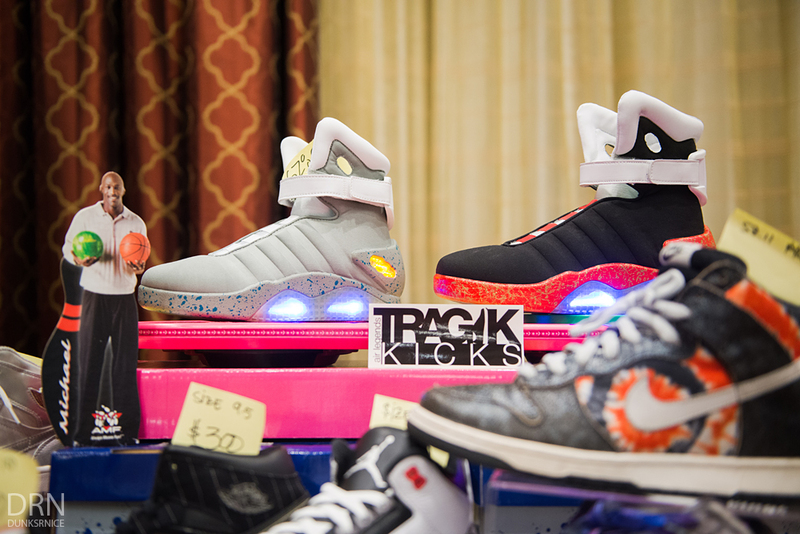 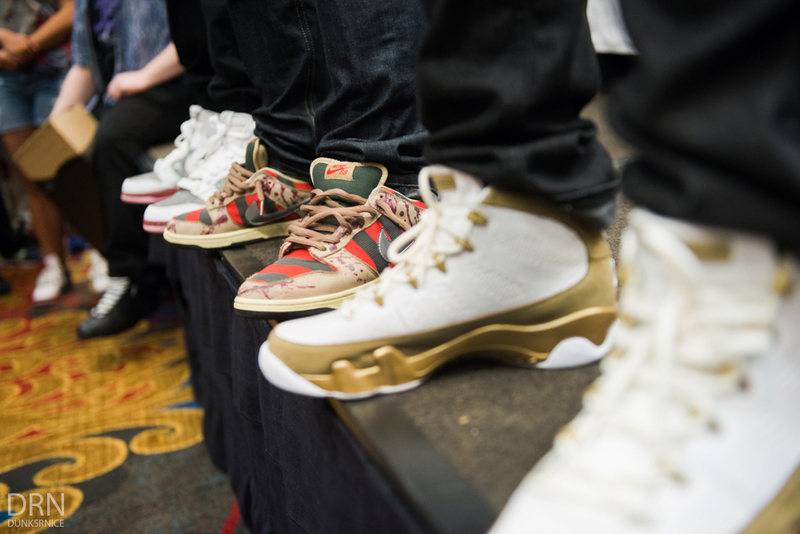 The last time I attended Sacramento's DXC was a few months back. 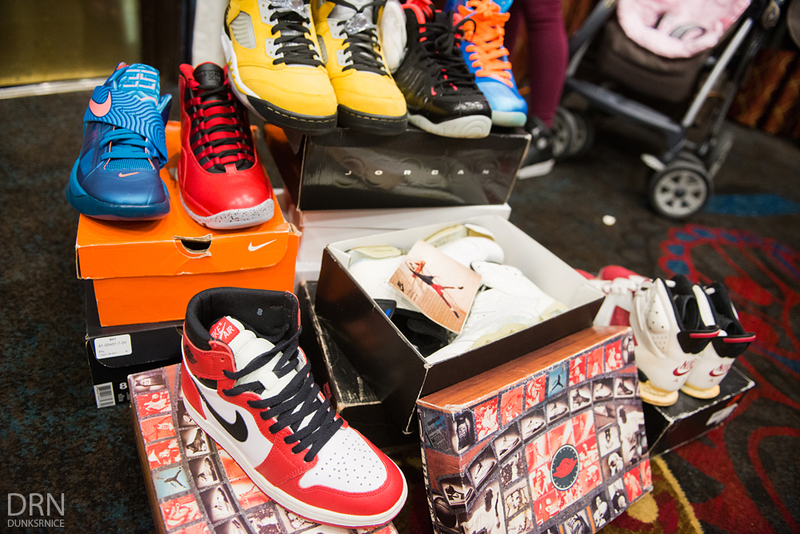 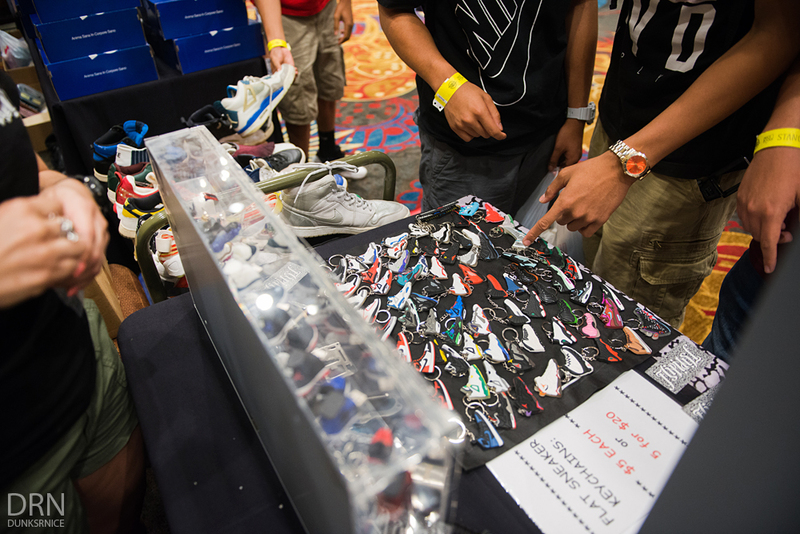 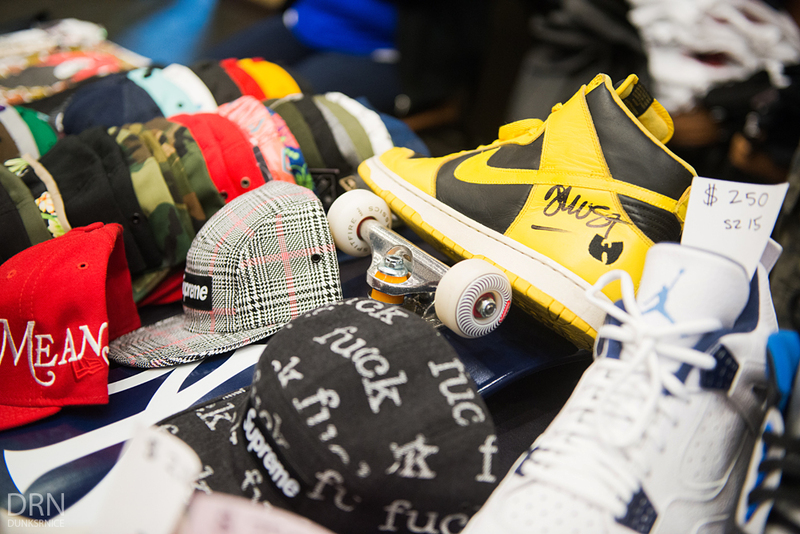 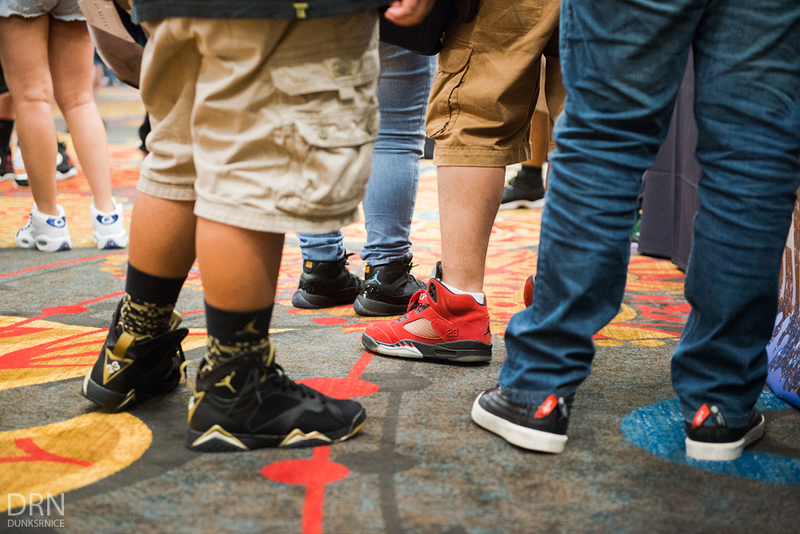 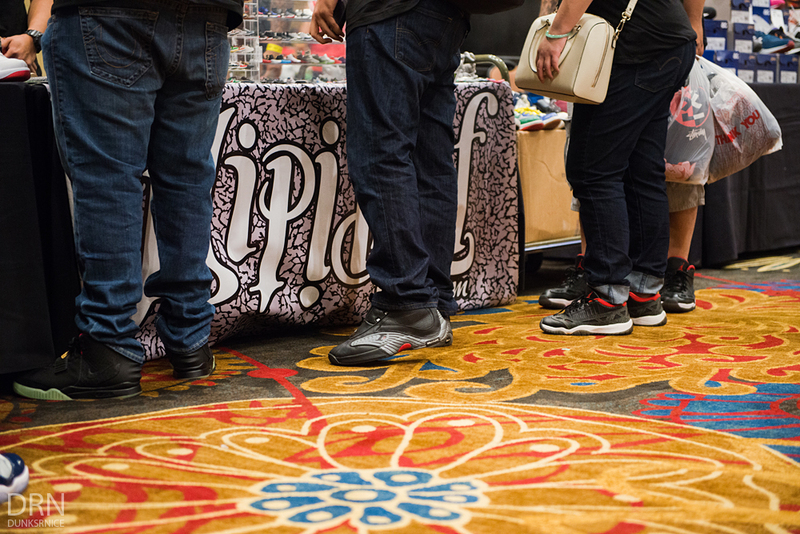 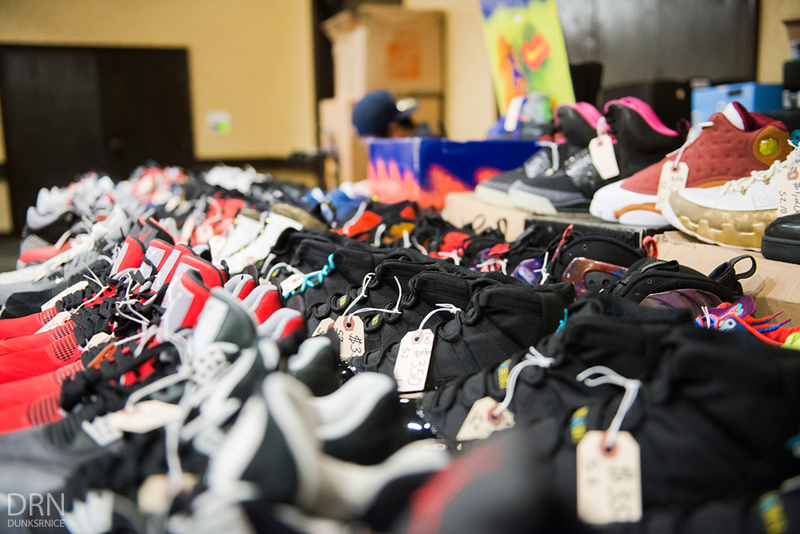 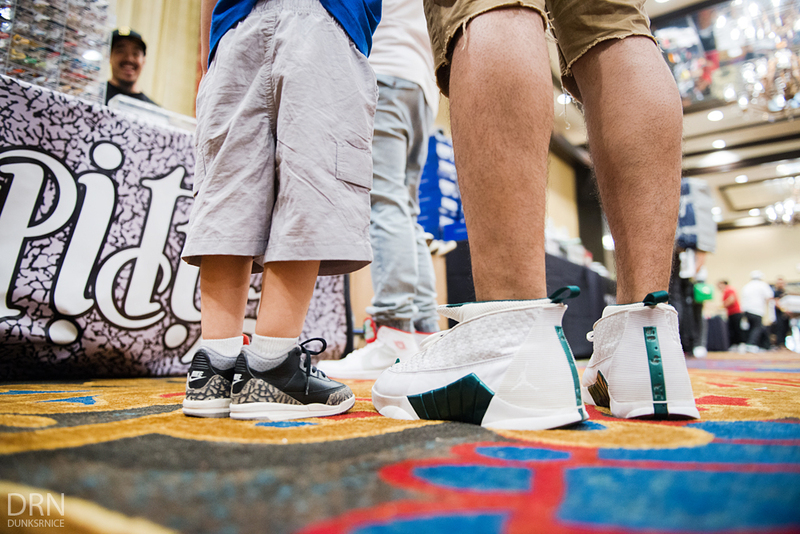 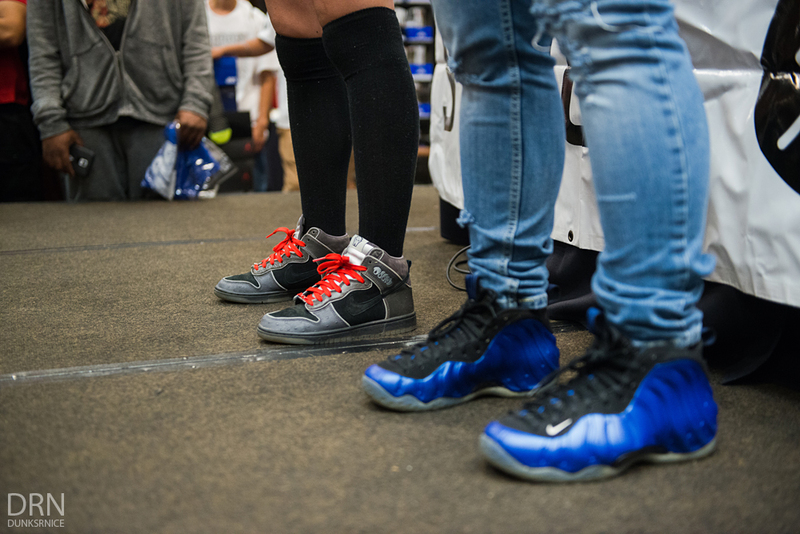 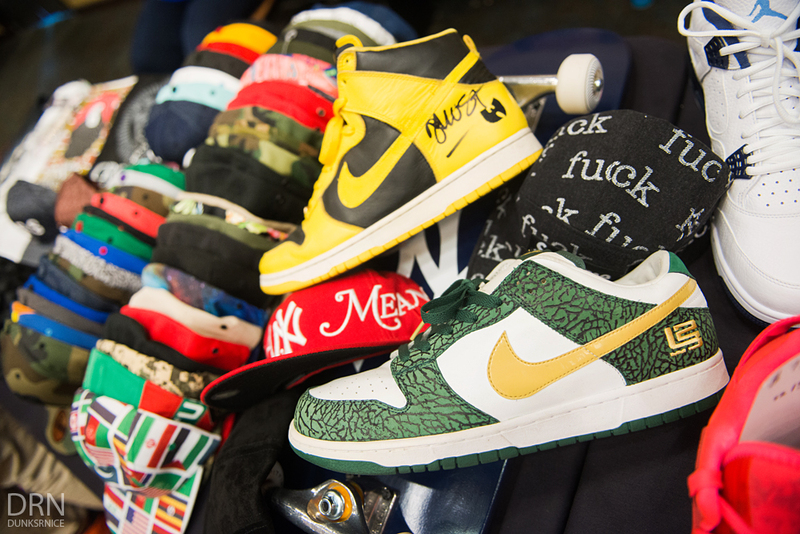 It's actually been awhile since I attended a sneaker event especially a DXC one. 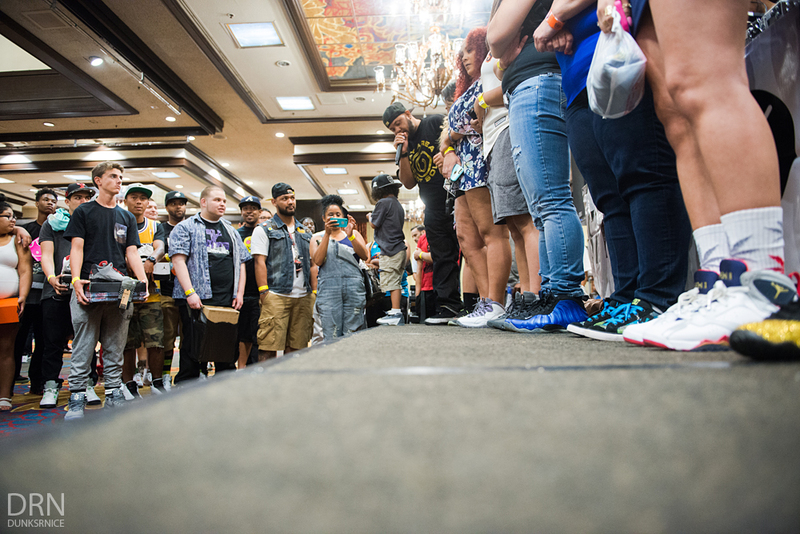 This was the third time covering the event and it was a good one. 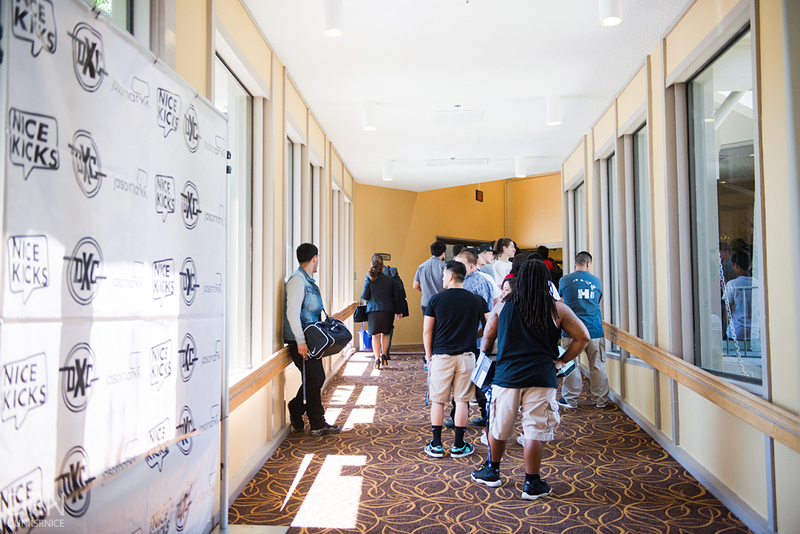 A new venue was chosen since the last one was at the Sleep Train Arena. 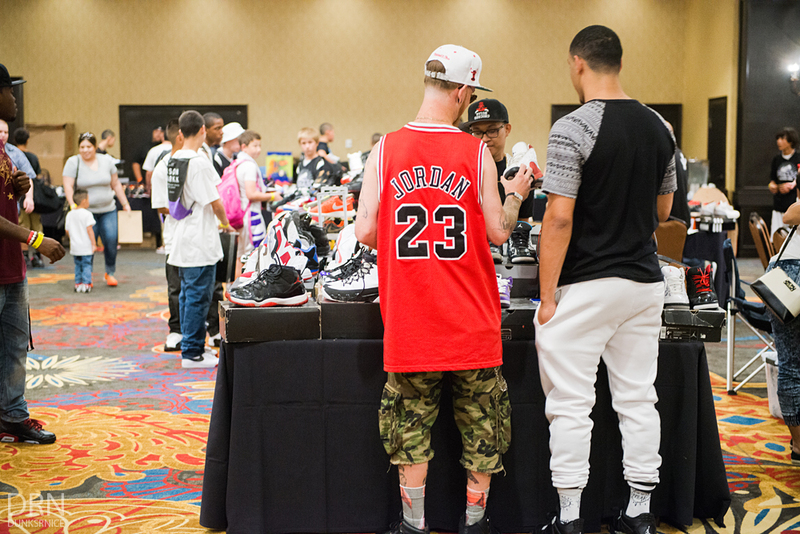 I ended up not buying anything but was able to see familiar faces and meet new people. 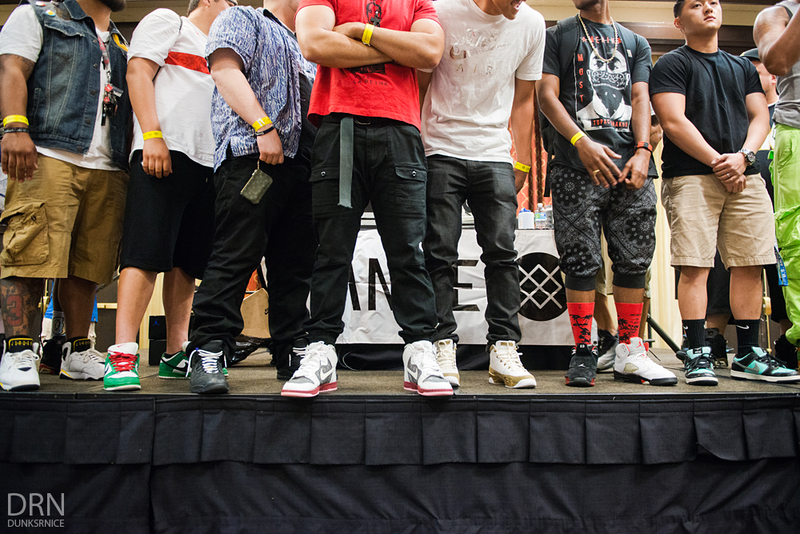 Overall the event was good and can't wait for the next one!